Where are the Cook Islands? 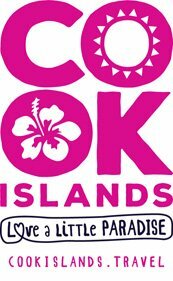 The Cook Islands are located east of the International Date Line and south of the Equator, just 6 hours direct flying time from Sydney. Air New Zealand operates daily direct services between Auckland and the Cook Islands, with numerous connections to and from Australia. In July 2010, Air New Zealand commenced a direct flight service between Sydney and Rarotonga, making it the only airline to operate direct flights between the two nations. Awarded ATW Airline of the Year 2010, Air New Zealand was commended for its outstanding commitment to safety, operational excellence and superb customer service. 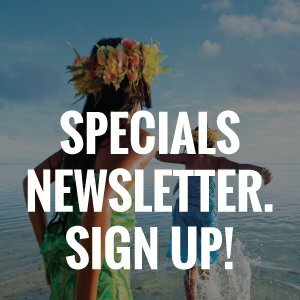 Virgin Australia operates several flights per week between Auckland and the Cook Islands, with connections to and from Australia. Air Rarotonga is the Cook Islands’ domestic airline, operating regular flights to Aitutaki and all outer islands with airport facilities. The International Airport is located on the main island of Rarotonga, 4.5km from Avarua township.